Contact us today and we’ll be in touch soon! Problem solvers at heart, our team of experienced packaging designers will work with you to create a customised packaging solution that meets your every requirement. Using state of the art CAD design equipment, our in-house team works from a purpose-built studio, consulting closely with you and your business to create your ideal product packaging or display solution. 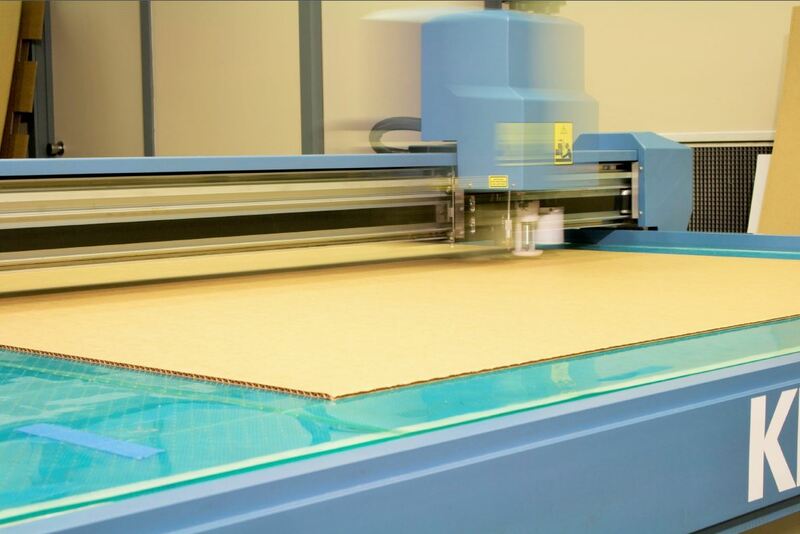 From a concept, to a CAD drawing, to a full scale cardboard sample, your customised packaging solution is quickly and expertly designed and produced under one roof, ready for testing. 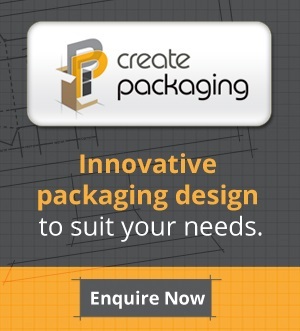 Our team of experts will work in partnership with you to engineer your ideal packaging solution. 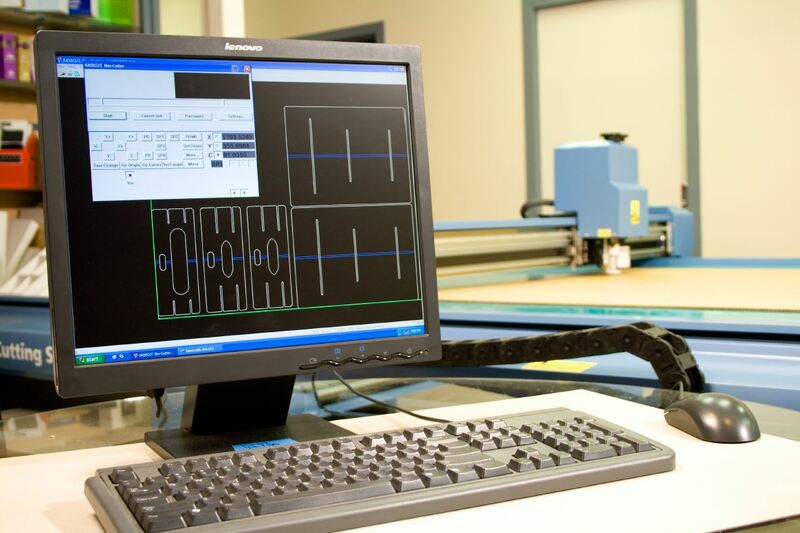 Let our design and engineering team guide you through the process towards achieving your ultimate packaging outcome. Discover more about our process. Packaging design options are infinite, but time and money are not, therefore the main priority of our design team is to create a packaging solution that ‘ticks all your boxes’. Call our packaging design experts today to discuss your needs.